Adventist Health International, headquartered in Loma Linda, California, assists Adventist hospitals around the world. Since 1902, this nonprofit corporation has been helping treat the physical and spiritual needs of both the poor and the powerful. 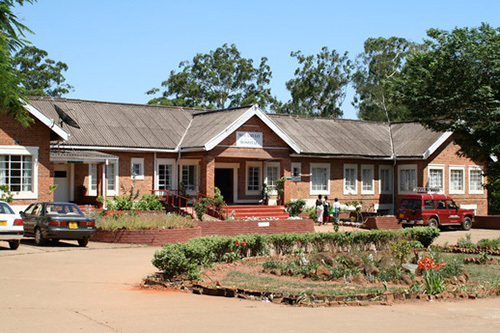 Malamulo Hospital in Malawi is in desperate need of upgrades due to water damage and age. This year’s project funds will go toward these badly needed upgrades. AWA was established in 1995 to meet the demands of isolated missionaries in need of support. The organization currently operates fifteen aircraft at eight airbases in four countries supporting onsite ministries and relieving suffering while helping to proclaim the gospel. Currently, its outpost in Guyana lacks hangars for the two aircraft in operation there. Servicing and repairs are done on the edge of the landing strip, leaving the aircraft exposed to the weather and vulnerable to vandalism and theft. Plans include construction of a hangar on a lot adjacent to the airstrip. Since 1965, Amazing Facts has been an innovative leader in Christian radio and television, moving extensively into Internet evangelism in the past decade and reaching more than 500,000 unique online visitors each month. If the Bible is right about the when, where, how, and why, we can also trust what it says about Who—Jesus. 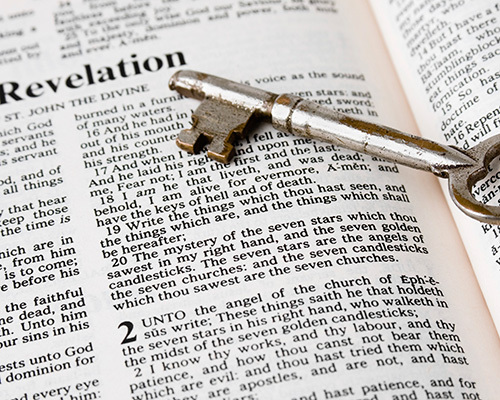 AF is in need of funds to develop a new documentary called “50 Amazing Prophecies That Prove the Bible is True,” which reveals how Bible prophecy has been fulfilled exactly as foretold. 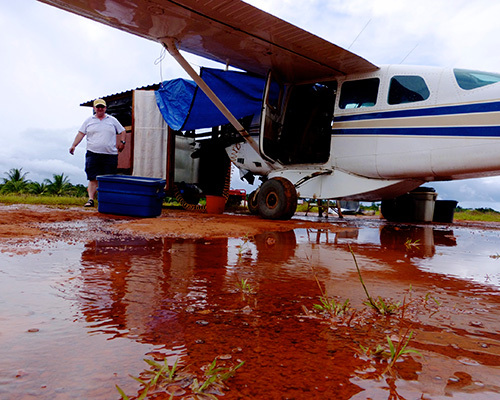 Amazon Lifesavers operates four bases in the remote Amazon regions of South America. 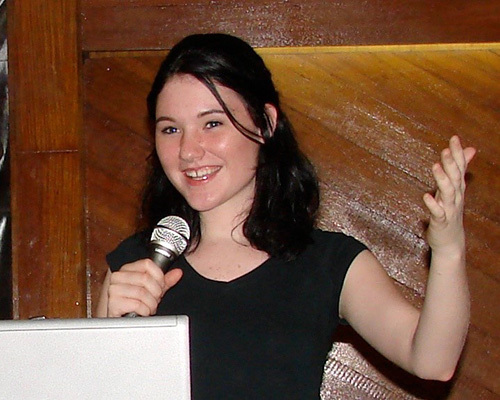 From its headquarters in Manaus, ALM provides a three-month training course for volunteers who are then placed in one of the isolated jungle village bases to serve for a minimum of a year, developing friendships through health and humanitarian services, engaging in evangelistic work, and establishing new churches. With 30 full-time volunteers and 14 students, there is a desperate need for adequate transportation. Funds will go toward the purchase of a 15-passenger van to help transport students and volunteers between the remote bases. ASAP Ministries works to spread the gospel through evangelistic, education, and humanitarian projects in Cambodia, Laos, Vietnam, Myanmar, and Thailand, also assisting refugees from those countries. 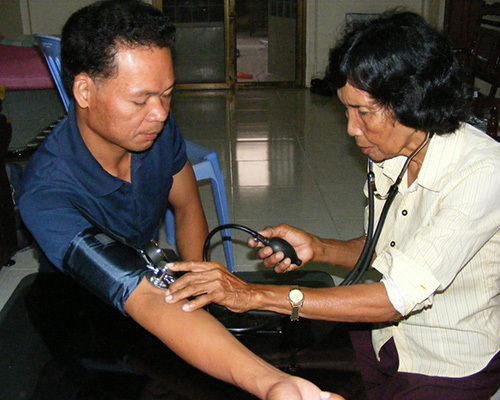 ASI funds will help provide emergency medical funds for the 217 ASAP national missionaries who have limited access to hospital care; supply 2,050 Bibles in native languages to refugees, schools, and churches in Southeast Asia; and provide 5,000 “My Bible First” lessons to children in Sabbath schools and ASAP’s Feed and Read literacy schools around the Khmer region of Cambodia. ASI’s Youth For Jesus is the quintessential summer evangelism program for youth. It involves young participants from all over the globe in door-to-door outreach, Bible studies, evangelistic meetings, recreational activities, and more. The youth also receive solid, biblically-based training from Bible workers and evangelism instructors. Every YFJ participant has the opportunity to give real in-home Bible studies. Costs include bringing in instructors and hiring quality Bible workers to complete evangelism field work and to serve as YFJ mentors. ASI project funds support this annual venture. 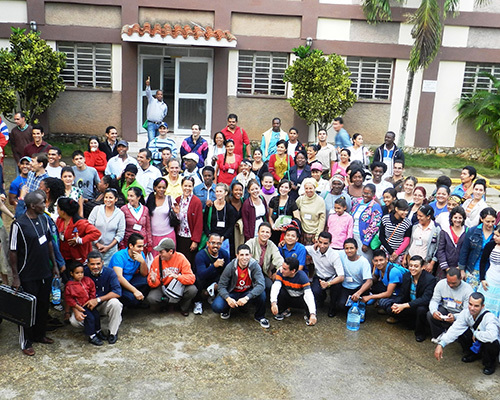 Bethel Institute, operating under the direction of Eden Valley Institute, provides lay missionary training and runs a vegetarian restaurant and lifestyle center in a rural area of the Dominican Republic. In conjunction with LIGHT (see Project #21 below), the organization is expanding its school’s capacity to 50 students. ASI offering funds will help provide construction materials for necessary upgrades to the school and lifestyle center. Better Life has been on the air sharing the good news with Oregon since 1988. The network has expanded to include stations that cover substantial regions in Oregon, Northern California, Southern Washington, and Reno, Nevada. Project funds will allow Better Life to introduce three new channels: Better Health TV, Better Life Latino, and Better Life Evangelism. Broken Chains began in 2005, when lay members from Elk Grove, California, went on a short-term mission project to Guatamala. Each year they have returned to Guatamala, providing medical relief and evangelism to those living in abject poverty. Since 2005, they have provided care for 10,000 people and baptized more than 100. Offering funds will help establish a permanent clinic on an 18-acre property, as well as provide a wall for protection, a bridge for access, and a well to provide clean water. Butler Creek Health Education Center in Iron City, Tennessee, operates a live-in lifestyle center, an eight-month evangelism/industrial training school, and a literature evangelism program in conjunction with the Kentucky-Tennessee Conference. Its evangelistic reach is both local and worldwide, with students holding health and evangelism seminars in various countries around the world. 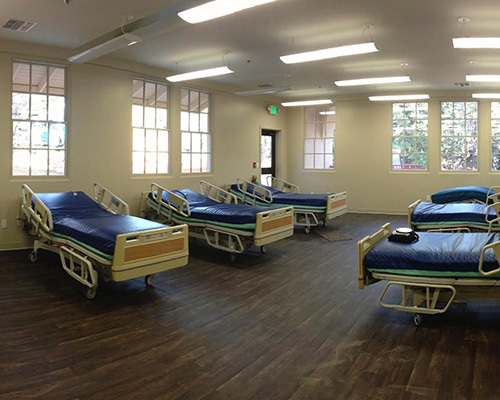 Project funds will go toward the construction of a new health evangelism center and industrial arts classroom. Congo Frontline Missions is a ministry that brings a message of hope and salvation to the war-torn Democratic Republic of Congo (DRC) through preaching, teaching, and medical missionary work. ASI project funds will help CFM to train three dental assistants to provide basic dental care and extractions for those who cannot afford dental care access. 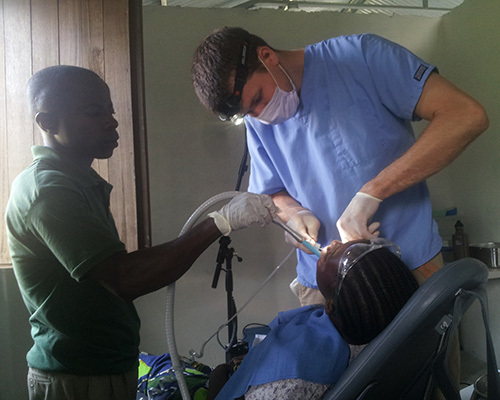 They, in turn, will train other volunteers to help with dental care. 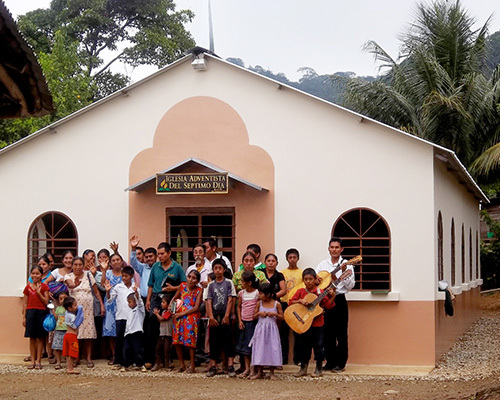 Cross to Crown reaches Miskito tribes in remote regions of Nicaragua, operating a radio station and supporting five churches, three clinics, and a training center. They also give Bible studies, teach construction and mechanics, and operate a ministry for women. 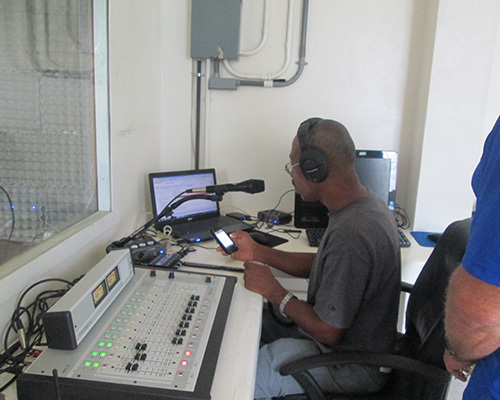 The radio station broadcasts its programs in the Miskito language, reaching a 100-mile radius. Project funds will be used to provide solar power to offset the prohibitively high costs of electricity required to operate the radio station. The E.A. Sutherland Education Association (EASEA) provides accreditation services, professional development programs, and teacher certification services to its member schools. 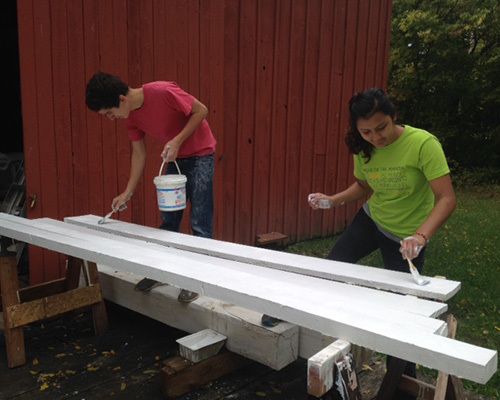 It also fosters service learning opportunities for students in those schools. ASI project funds will help EASEA continue its mission of providing services and support to its members. The Ellen G. White Estate is responsible for oversight of the writings of Ellen White as an integral part of Seventh-day Adventist Church operations. The organization’s ongoing goal is to digitize all of her translated books, making them freely available online for reading or download in major formats. 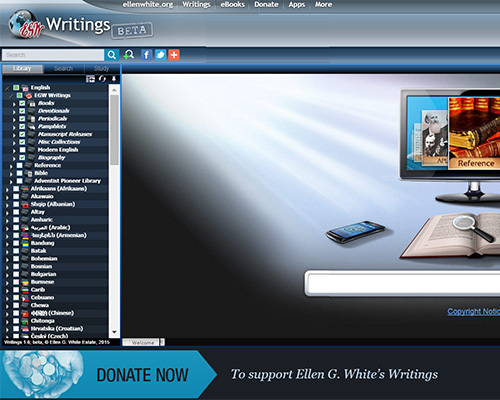 The organization’s website feature many of Ellen White’s writings in more than 50 languages. Project funds will go toward digitizing and posting more books by Ellen White in translated languages. Fountainview is a lay-operated Adventist boarding school for grades 10 through 12 operating in rural British Columbia. Its goal is to lead students to Christ using biblical methods, and to train them in academic excellence and practical work experience. The school is partly supported by an organic carrot farm. 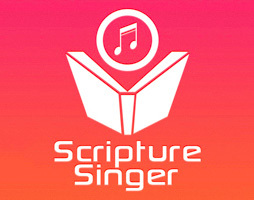 Fountainview recently created a mobile app that features scripture songs and memorization tools. Already, there have been more than 4,000 downloads of the app. Project funds will help Fountainview expand the number of scripture songs available on the app as well as to improve the app’s functionality. GYC is a lay organization of young people committed to the Seventh-day Adventist Church and its end-time message of Christ’s soon return. 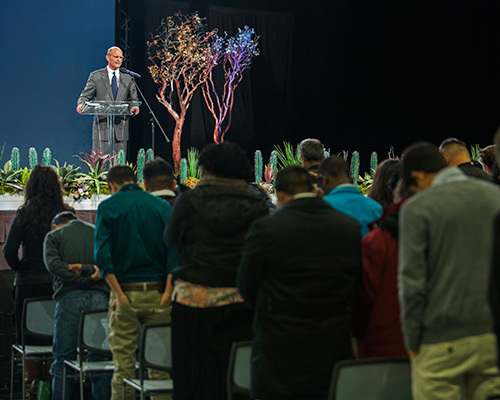 The organization aims to motivate young people to action by providing workshops, training, Bible studies, and inspirational messages at its annual conference. It seeks to foster Christian fellowship, create networking opportunities, and encourage young people to assume leadership responsibility. GYC also works with local Adventist conferences each year to organize outreach activities involving thousands of young people in the city where the annual conference is held. Project funds will help support this year’s conference in Louisville, Kentucky. 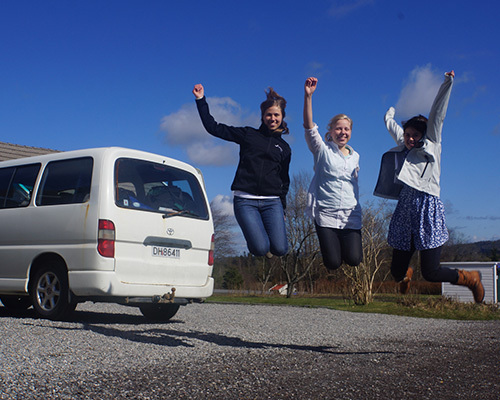 Since 1991, Granheim Foundation has operated the only Seventh-day Adventist mission school in Norway. Its one-year course equips students with skills to become lifetime missionaries. Thus the school is committed to giving young people a profound experience, providing them with the motivation, knowledge, skills, and practice necessary to choose a life of surrender to God and active soul winning. 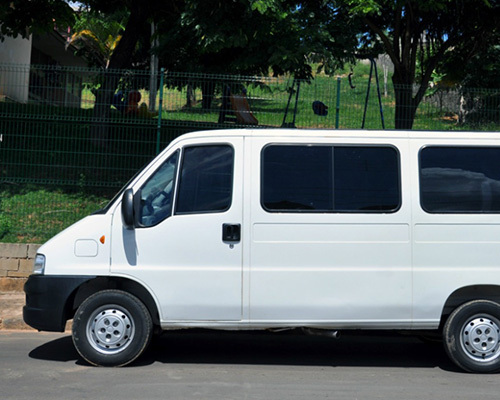 The funds provided by ASI will help to replace two aging nine-passenger vans used to transport students. Over the years, Harbert Hills Academy has had an impact on hundreds of young lives, with many students going on to pursue higher education and lives of service for God’s kingdom. The school has never had a girls’ dormitory, and this year some applicants are already on a waiting list based on available housing space. 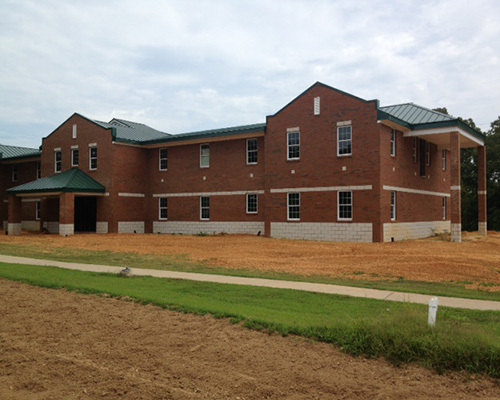 Project funds will be used to complete a new dorm that will house 24 girls, with additional rooms for music, exercise, special needs access, and deans’ apartments. 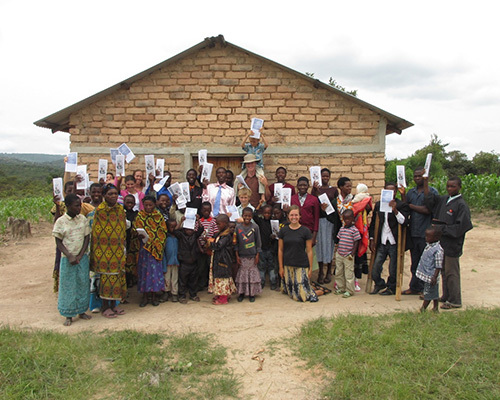 Kibidula Farm Institute is engaged in lay Bible worker and health evangelism training, bush evangelism, a book distribution ministry, farm operations, and One-Day Church construction in Tanzania, Africa. It supports 34 lay missionaries working in previously unentered areas where many new churches have been established. In 2004, Kibidula started an agriculture training program to help local villagers, and many of the students have been baptized. Kibidula has established a sheep and cattle herd that now numbers 1,400 head. 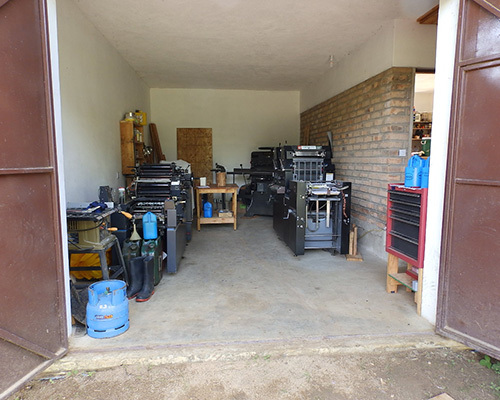 Funds are needed to construct a 1,500-square-foot brick building to house printing operations for literature evangelism efforts. Lay Institute for Global Health Training (LIGHT) has worked to unify, strengthen, and develop medical missionary training in more than 70 countries during the past five years—helping to train more than 6,500 soul-winners. Standardized curriculum is being translated into more than a dozen languages. After training, missionaries go forth to teach short courses in new districts, working to engage local churches with the right hand of the gospel. Support will help fund 18 six-month and 75 one-month lay training programs in more than 60 countries with an estimated enrollment of 2,800 students. A portion of the funds will also help in translating course materials into native languages. 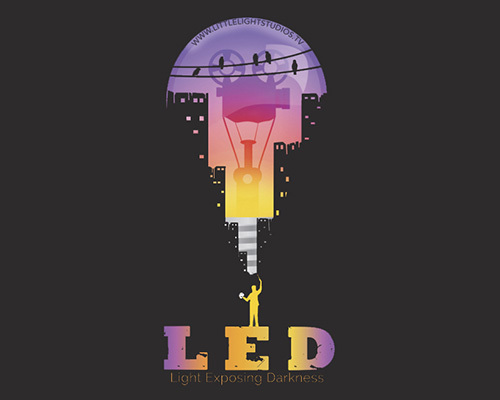 Light Bearers is an evangelistic, edification, and educational ministry reaching out to the world by publishing gospel literature, presenting seminars, hosting television and radio programs, and serving as a resource center for translating and disseminating literature, audio, and video materials. 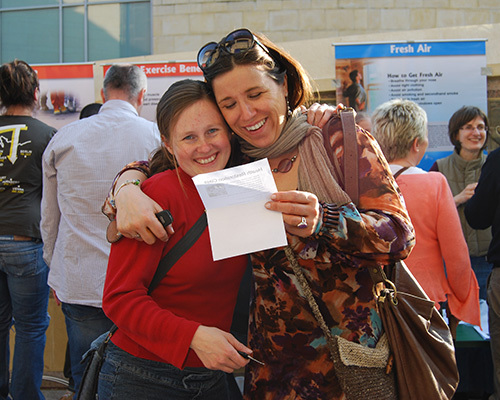 ASI funds will help Light Bearers provide literature for South Africa and Tanzania. Little Light Ministries has conducted multi-media seminars pertaining to the dangers of the entertainment industry since 2008. 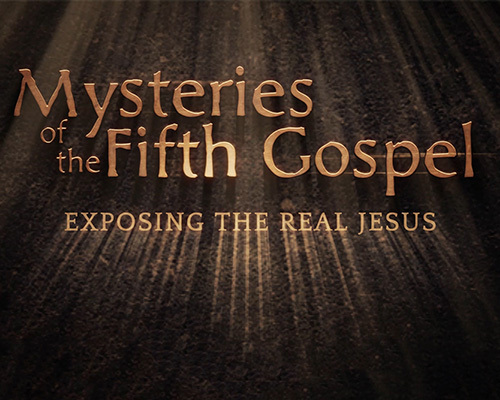 The ministry’s goal is to produce fresh, innovative media of all types to spread the gospel. It involves Adventist high school students as part-time workers, involving them in producing programs and sharing in their local churches and schools. Little Light also provides media services to other Adventist ministries. ASI funds will assist with the development of a 12-part video series entitled LED (Light Exposes Darkness) that will be produced monthly and released for free on YouTube, Roku, and other media platforms. Living Springs Overseas Missions operates two Bible seminaries, two orphanages, and a midwifery training school in India. The organization recently established an Adventist school for grades 1 and 2 for local children. Next year, it will expand to grades 3 and 4. ASI project funds will help to build a school to house more than 250 students. 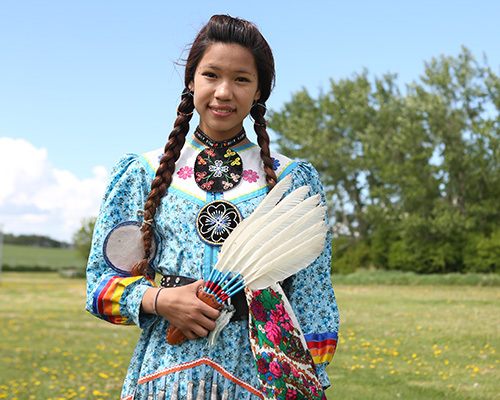 Canada’s only mission school is dedicated to bringing the good news to Canada’s largest indigenous group, the Cree. MANS was granted NAD senior academy status in October 2014 and educates 170+ Kindergarten to Grade 12 students in a facility designed for 120. Each year, many children who would like to attend are turned away. The Alberta Conference is working to build an adequate facility to alleviate the crowded conditions and to accommodate the First Nations children who wish to enroll. Maranatha o.s. is a nonprofit civic association in the Czech Republic led by ASI Missions Inc. board member Radim Passer. Maranatha exists to motivate Adventist church members to involve their youth in evangelistic endeavors. It has been involved in children’s ministries, health and science evangelism, publishing, and humanitarian aid. 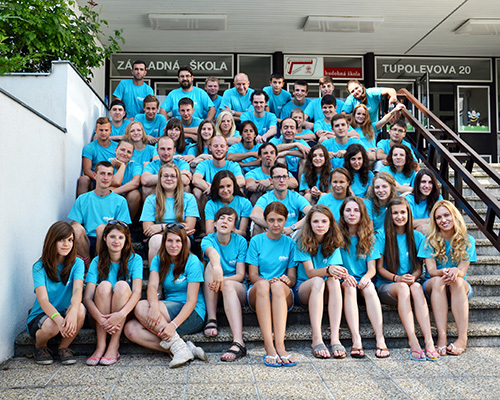 It will use project funds to sponsor a Youth for Jesus Program in the major Czech city of Ostrava. 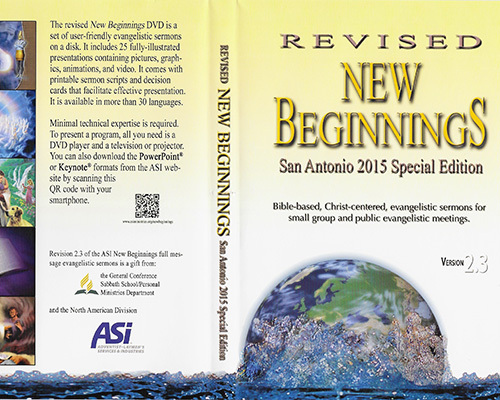 Fifteen young people will preach their own evangelistic series using ASI’s New Beginnings DVDs. This effort ties into the General Conference’s Big City thrust in cooperation with the Adventist Church in the Czech Republic. Since 2008, Message to the Mountains, based in Khatmandu, Nepal, has been providing books and clothing to underprivileged children and sharing the gospel through daily 30-minute radio broadcasts. To date, it has provided more than 100 scripts to Adventist World Radio for broadcast in the native Nepalise language. Project funds will help the organization expand its influence with children by providing a sound Christian education. The Missionary Assistance Plan (MAP) is a project funded by ASI donations and administered by Outpost Centers International (OCI). It provides financial support to missionaries serving around the world. This special project was started when ASI members sought to assist individuals and families serving OCI ministries in Africa, Asia, Europe, and South America. MAP funds currently benefit 30 recipients, including Hanne Lise Vik, who has been serving in Tanzania, Africa, for seven years. ASI’s New Beginnings DVD Evangelism training program has had a tremendous impact around the world. ASI has distributed tens of thousands of DVDs and DVD players to volunteer missionaries around the world. The materials have recently been updated to meet the demands of changing technology. This year’s funds will further expand the reach and technological capabilities of the program, with the inclusion of health presentations. The One-Day Structure Project is a joint effort between ASI and Maranatha Volunteers International. Thousands of church and school structures have been built primarily in Africa, but an estimated 100,000 more churches and 40,000 additional schools are needed, with requests coming in from new regions and countries every day. 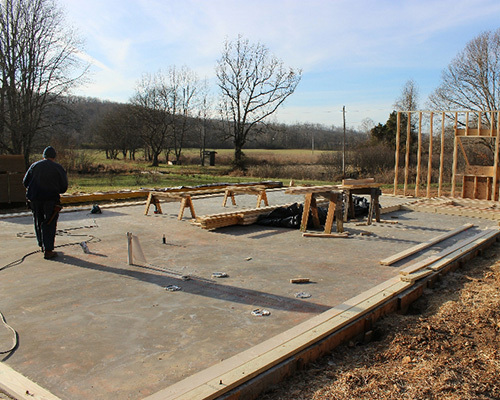 Project funds will support production and shipping for this ongoing church and school construction project. Outpost Centers International (OCI) is an umbrella organization whose mission is to maintain a network of Adventist lay ministries around the world. OCI ministries impact people through health, education, media, and evangelism. 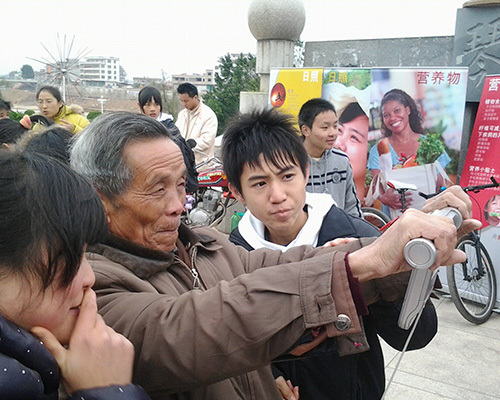 ASI funds will assist the China Union Mission to further its health outreach efforts for adults and children so that its programs can be replicated across the country over time. Peru Projects supports Bible workers, an emergency medical aviation program, and a local pastor, all through donations. Five One-Day Structures have been used in the development of its campus. Offering funds will help the organization expand its ministry to include a lifestyle center and a medical missionary training school. 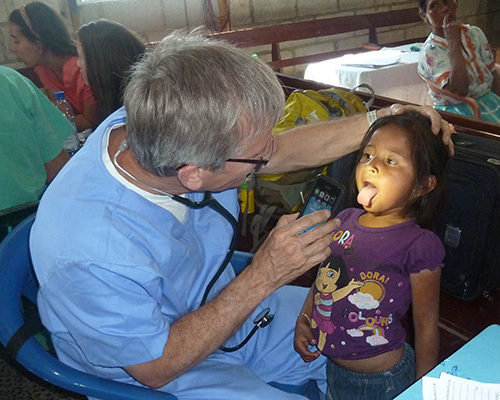 Peru Projects will work in conjunction with LIGHT to develop an expanded medical missionary outreach that will enable Peru Projects to become self-supporting rather than donor dependent. 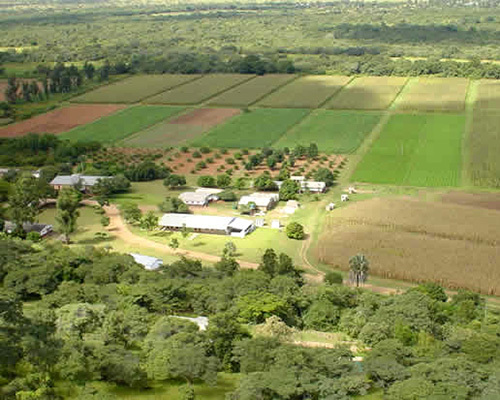 Riverside Farm Institute has operated for many years as a lifestyle center, school, medical clinic, and working farm. Riverside has provided care to some of Zambia’s most influential leaders. This year’s offering will help Riverside Farm with three much-needed projects: additional staff housing for lifestyle workers, a twelve-mile electric fence to protect the perimeter of the property, and a large-capacity seed planter to bolster the farming efforts that support the organization’s outreach ministries. For the last 15 years, ShareHim has coordinated the efforts of volunteer evangelistic speakers for church-provided sites in every corner of the world. It provides user-friendly sermon outlines prepared by former General Conference president Robert Folkenberg. Offering funds will help with travel expenses for young people from economically-developed countries to preach in less developed countries where the Adventist Church is growing more rapidly. 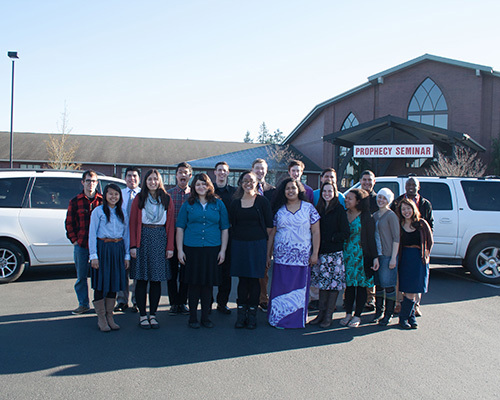 Souls Northwest trains young people in a practical two-year course that develops self-sufficient Bible worker/outreach coordinators. Because of the combination of classroom and extensive literature evangelism efforts, the program provides a nearly self-funded experience for students of the program. Offering funds from ASI will help develop a scholarship fund for students with financial needs, helping them to graduate debt-free and ready to serve as Bible workers in local churches. 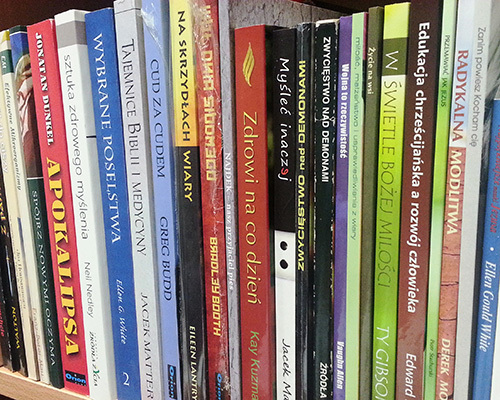 Springs of Life Foundation has made The Great Controversy available in expansive magabook and CD forms, undertaking a huge campaign to distribute the books across Poland. Project funds will help to update antiquated printing equipment that will provide better efficiency and quality in the creation of Christ-centered literature for the people of Poland. The Biblical World is dedicated to uplifting Jesus by bringing the pages of scripture to life. Since 2004, speaker-director Tony Moore, an ordained Adventist minister, has been producing compelling video programs that communicate the faith of Jesus to contemporary unchurched people. Project funds will be used to produce a miniseries to be aired on the History and Discovery Channels. This miniseries will be a beautiful, winsome portrayal of Jesus, a Sabbath keeper, and will explore His teachings about death, resurrection, baptism, and His second coming. The Creation Project encompasses initiatives that impact all levels of Adventist Christian education to support Biblical creation. 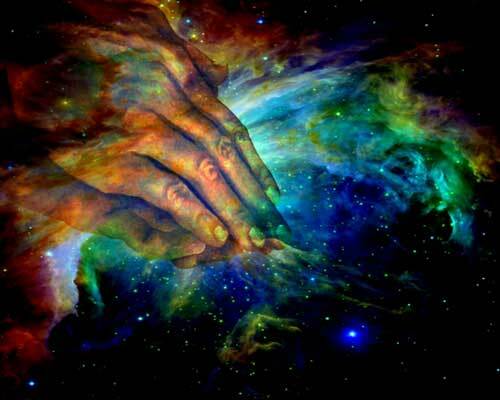 Southern Adventist University and Southwestern Adventist University have developed programs to strengthen this foundation, creating educational materials that promote Creation, and providing geological experiences that validate the Creation story. Funding will assist the continuing development of these initiatives. 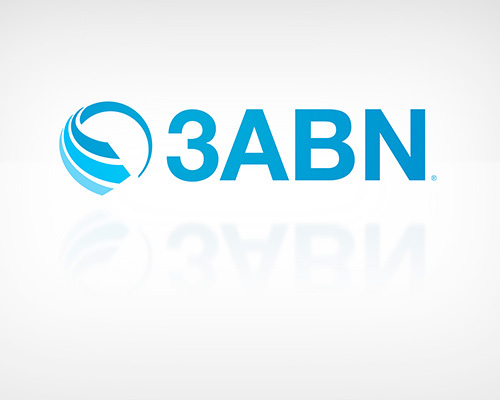 3ABN is a lay-developed international media broadcasting network that operates numerous specialty networks with worldwide broadcast coverage. 3ABN broadcasts the yearly ASI convention, as well as hundreds of programs featuring ASI members and ministries. Project funds will help with the purchase of a new production trailer for the network’s on-the-road truck that is used for onsite filming at ASI, GYC, GC Session, and many other events. 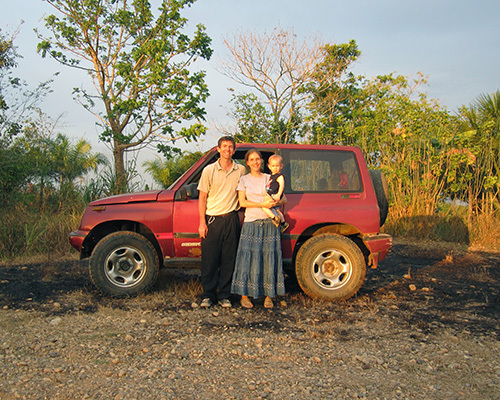 Vida Internacional began with an evangelistic series in Honduras that established a new Adventist church. It has blossomed into a primary school, a medical missionary training program, a small lifestyle center, and an ongoing Bible worker training program. The ministry operates a tamarind concentrate processing plant that provides about one-third of its operating funds. 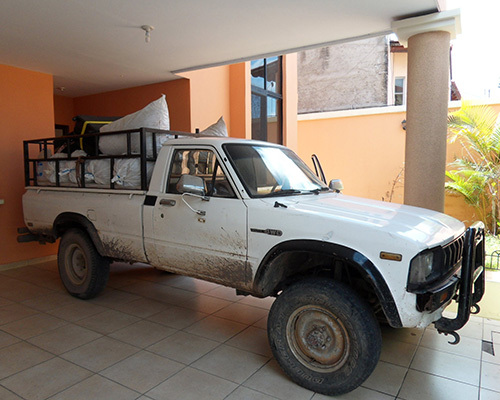 It recently suffered a setback when the ministry’s Toyota pickup truck was stolen. ASI offering funds will help replace this necessary transportation source. Weimar Institute is a center of higher learning located in the foothills of Northern California’s Sierra Nevada range. It grants four-year bachelor degrees in natural sciences (pre-med), theology, pastoral studies, and Christian education, with a focus on health, evangelism, and manual labor, and a commitment to excellent academics. Weimar is in the process of starting a nursing school that will provide training not only in traditional nursing skills but also in natural remedies. ASI offering funds will help Weimar launch these new programs in the fall of 2015. 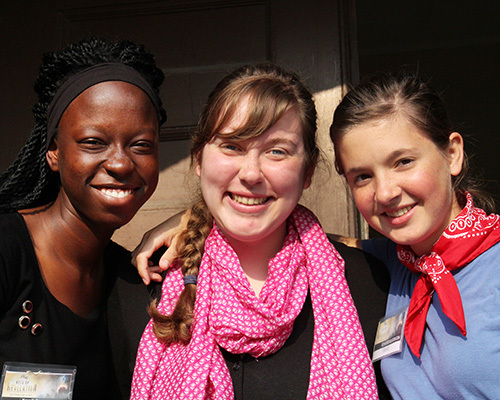 World Youth Group is a ministry of a local Adventist Church in South Carolina. Each year, young people from the church preach messages and provide medical support in unreached towns in Cuba. Project funds will allow the continuation of this ministry, including the identification of ten new unreached communities and the purchase of small house churches for the planting of new congregations in Cuba. Your Best Pathway to Health is a department of ASI Missions Inc., organized to carry out large-scale health events that provide free health and dental care to needy community members using volunteer health care providers and staff. 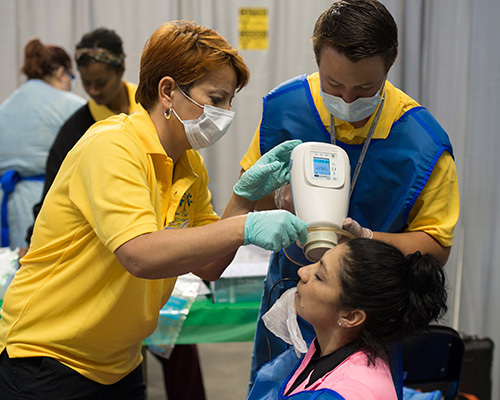 Pathway to Health was born in 2014 out of the Bridges to Health experience in San Francisco and Oakland, California, where more than 3,000 people received a wide variety of free health services, including eye, dental, OBGYN, and general surgery. More than 2,000 visitors were turned away due to lack of capacity and personnel. Similar positive results were experienced in San Antonio prior to the 2015 GC Session. Project funds will support additional large-scale events in the future.